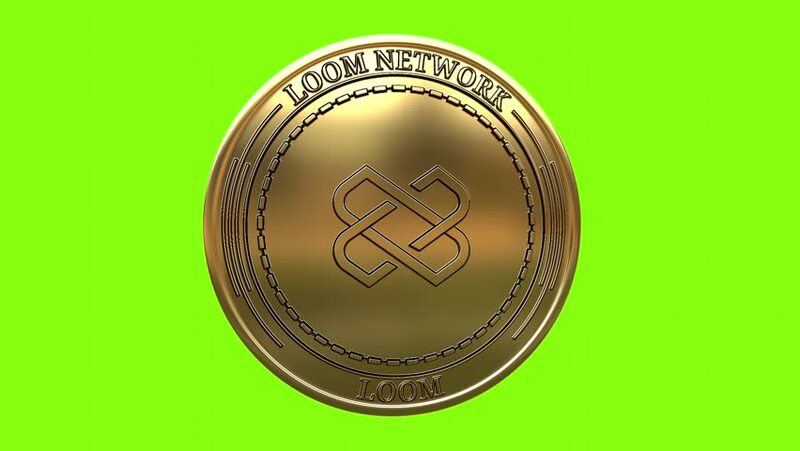 Golden coin Loom Network (LOOM) cryptocurrency spinning in perfect loop isolated on green background. 4K video. 3D rendering. 4k00:16Golden coin Tether (USDT) cryptocurrency spinning in perfect loop isolated on green background. 4K video. 3D rendering. hd00:0610 Shekels Rotating Coin with shadow Realistic Looping Video. Israeli Money.